Seeing any kind of fluid under the car is alarming. There could even be fluids that is thrown around under the hood. It’s important to find the source of the leak as soon as possible. 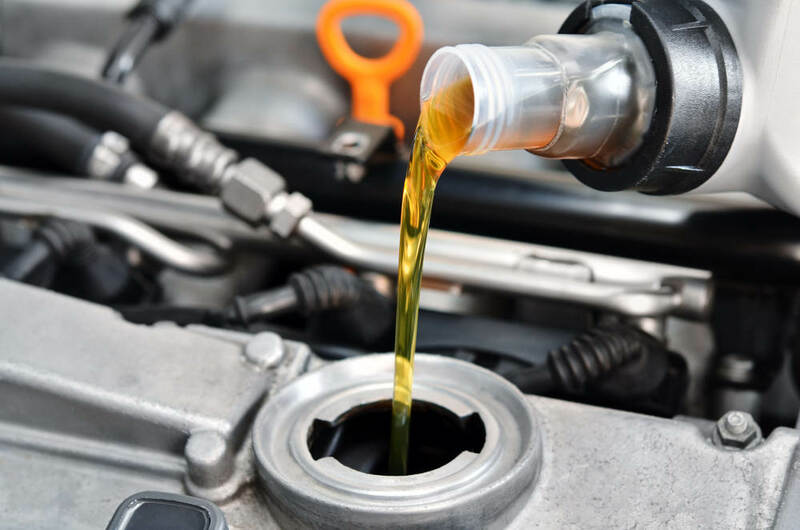 Without proper fluid levels in the car, you run the risk of the motor locking up, the car running hot or the transmission malfunctioning along with a host of other issues. Road Runner Auto Care and other mechanics in Victorville can examine the color of the leak and the smell to determine what it could be before looking at the details of the car. Black liquid is often oil, red is usually transmission fluid, and green fluid is usually coolant. There are a few different textures to the fluids as well that Road Runner Auto Care can examine. When the car is taken to a Victorville mechanic, someone will look at the location of the leak to narrow down the issue. You can put a newspaper or piece of cardboard under the car before taking it to Road Runner Auto Care to get an idea of where the fluid is coming from, which can help the mechanic if you take the paper with you. If you have recently had an oil change and see black fluid, then the oil pan might not have been secured properly. It could be something as simple as a bolt that needs to be tightened. However, if it’s a large puddle, then Road Runner Auto Care in Victorville will likely look at the motor to see if there are issues with the rods or the filter. Transmission fluid leaking is usually red and smells burnt. It needs to be diagnosed quickly so that the gears don’t begin to grind. If there is a coolant leak, then it could be anything from the water pump to the radiator. Once the issue is found, repairs can begin to get the car back on the road.